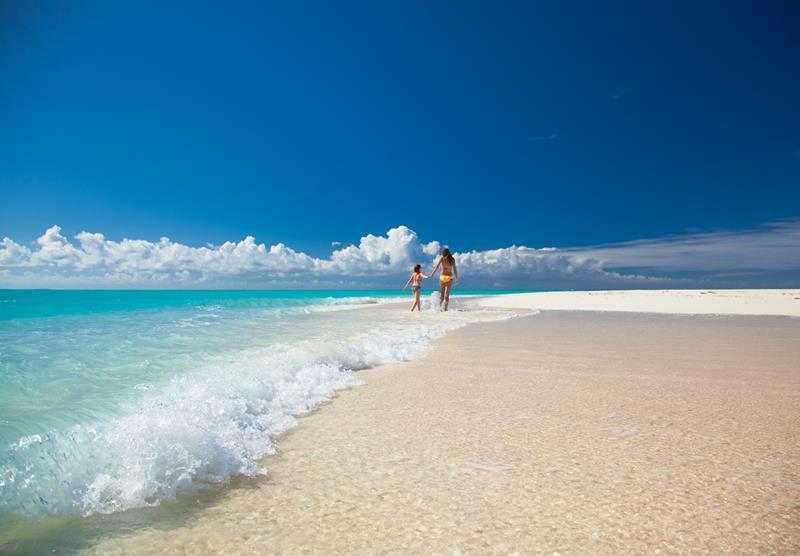 In Turks & Caicos there are a number of different resorts, but there is only one Beaches Turks & Caicos. 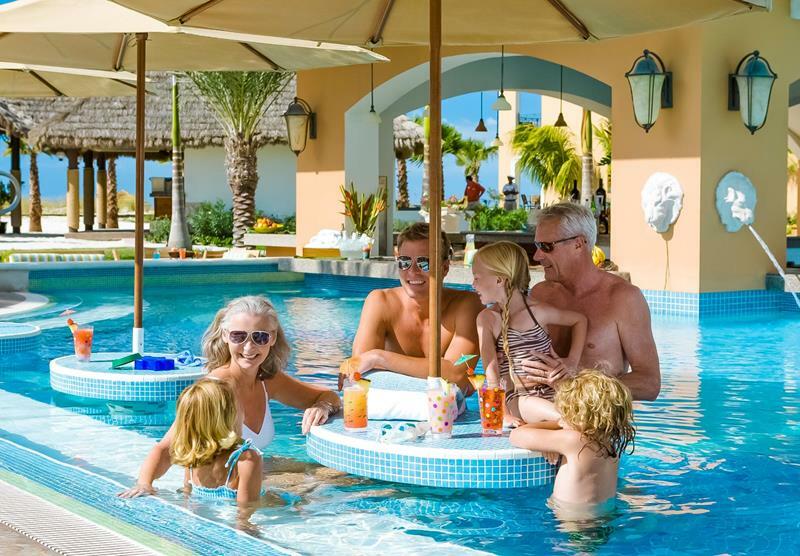 This all-inclusive resort is tailor made for the ultimate family vacation experience, and many families from around the world spend their vacation time every week of the year. 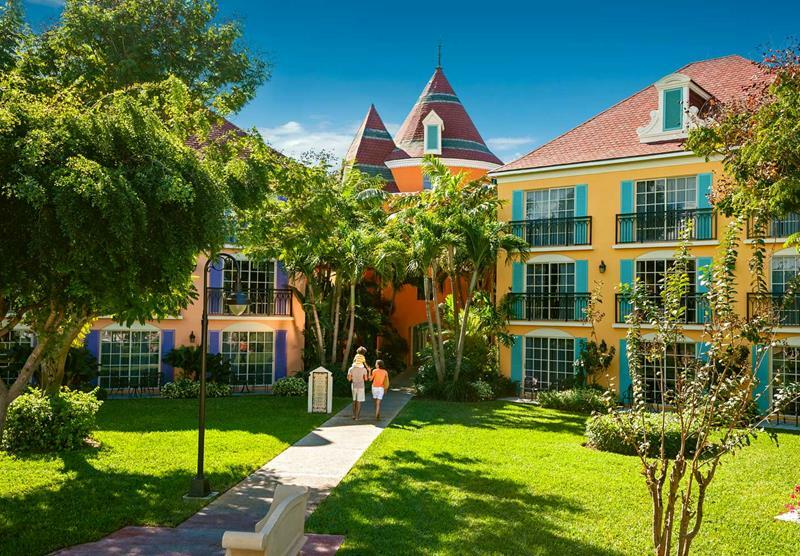 Once you see everything that the four separate villages of this resort have to offer, you’ll probably want to be one of those families that vacations here as soon as possible. For the kids in your party, there’s plenty of entertainment to be had. 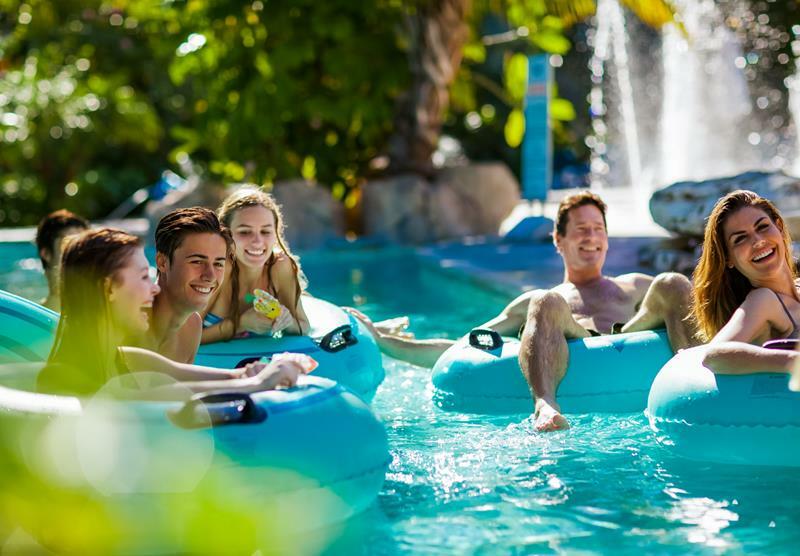 There’s a club that’s targeted at the tween and teen set, and there’s an amazing water park with slides, a lazy river and more. 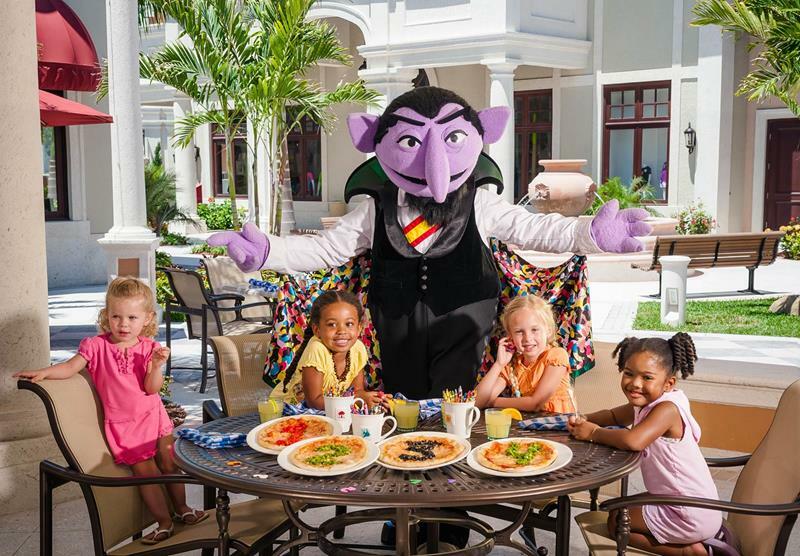 But, don’t think that this Beaches resort is all about the kids. 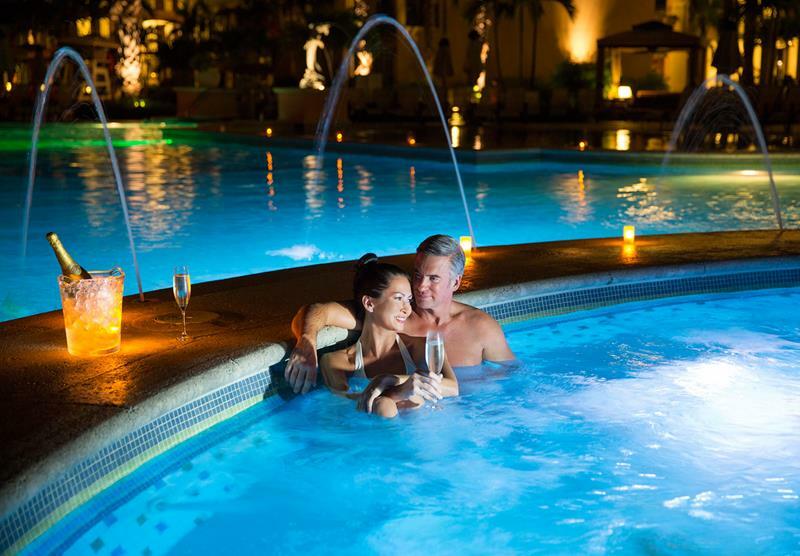 There’s plenty for adults too, including an absolutely amazing spa, world-class restaurants, and even swim-up bars in the resort’s multiple swimming pools. 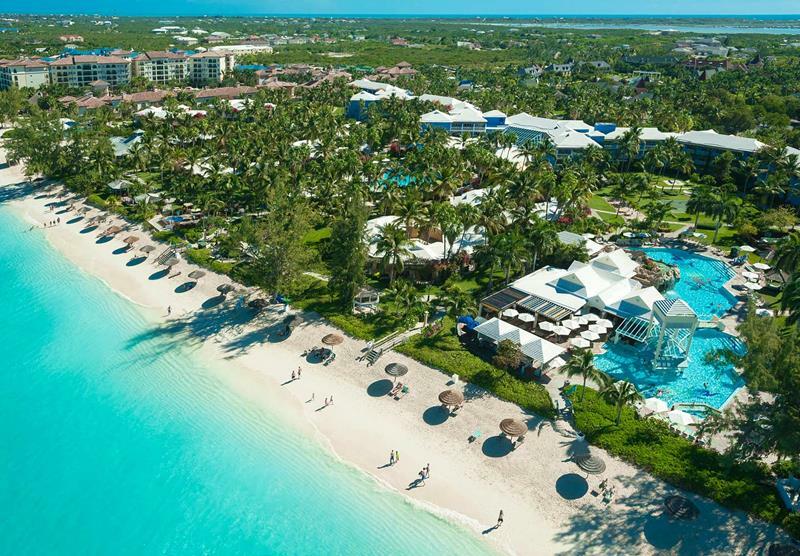 So come take a tour of this amazing all-inclusive resort in Turks & Caicos. 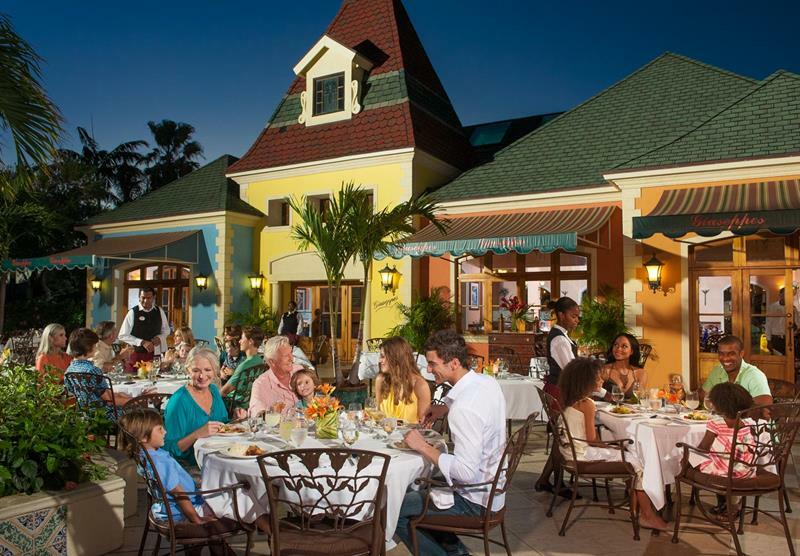 We’re sure you’ll see why so many feel that this is one of the best all-inclusive resorts in the world. And, if you’re wondering what it’s like to stay in the ultimate suite at this stunning resort, be sure to check out #25 on the list! 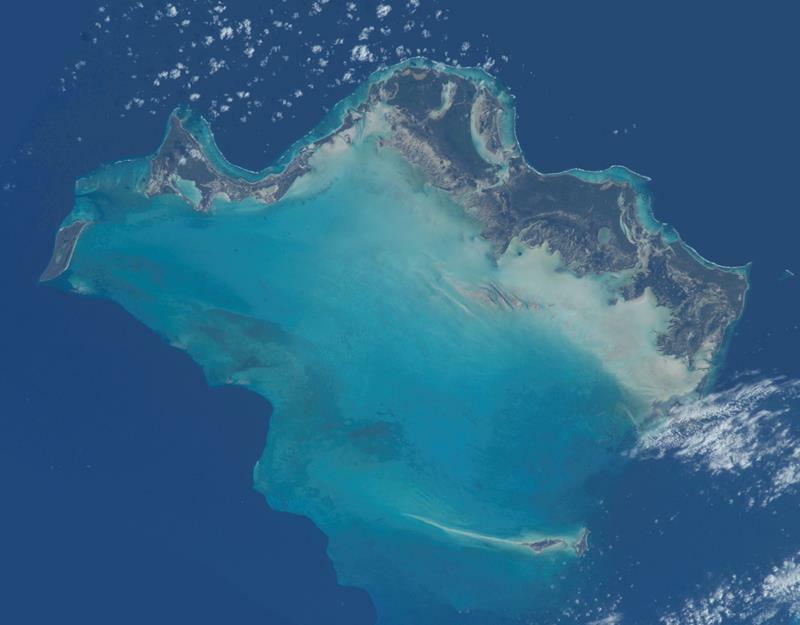 Turks and Caicos is a British overseas territory that’s made up of the larger Caicos islands and the smaller Turks islands. 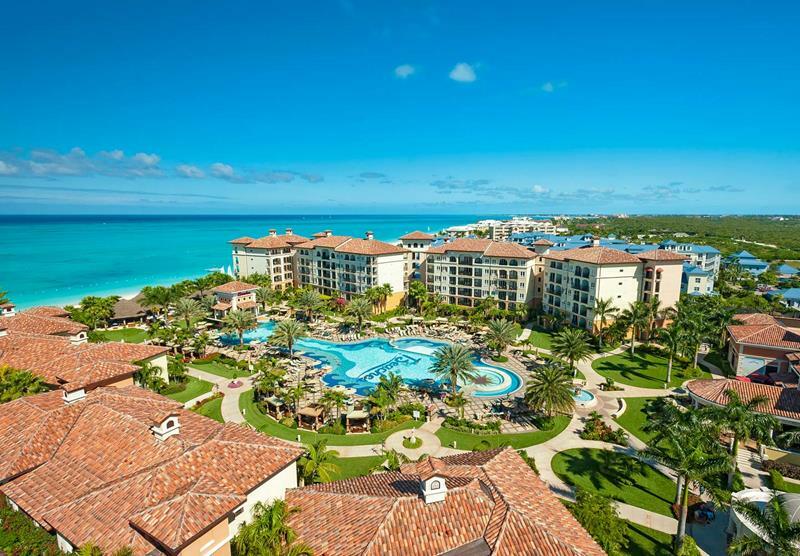 Beaches Turks and Caicos is huge! It actually features four separate villages, each with its own style and atmosphere. 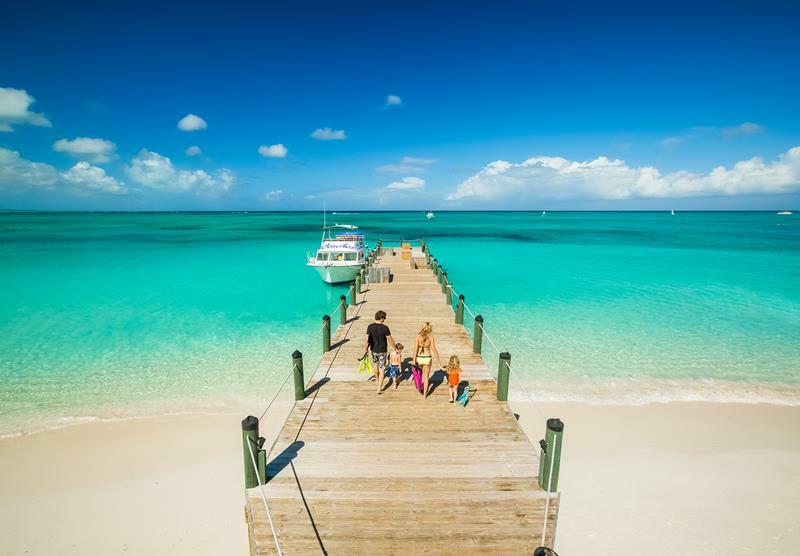 Get all of the excitement and charm of an Italian beach community, but in the Caribbean. 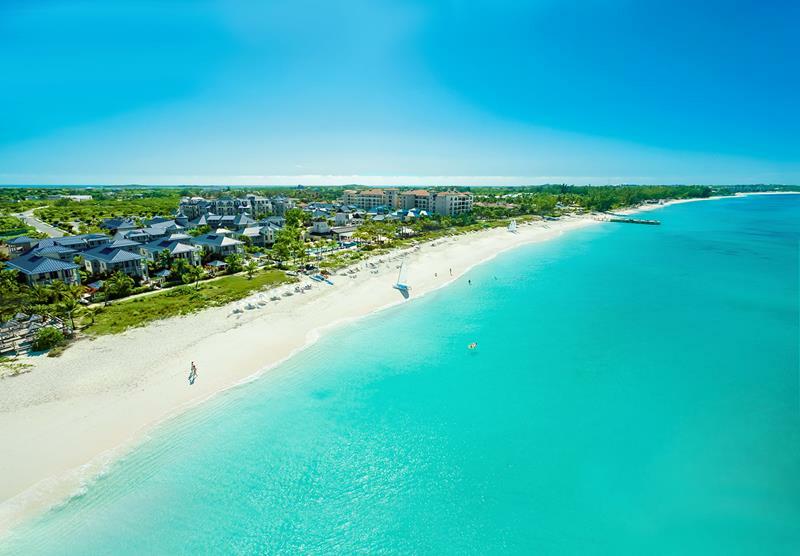 Guests of Beaches Turks & Caicos who are looking for a laid-back atmosphere will truly appreciate the vibe of this amazing village. Looking to connect with your classy side? Then how about the French village, which boasts a whole host of luxurious touches and amenities? 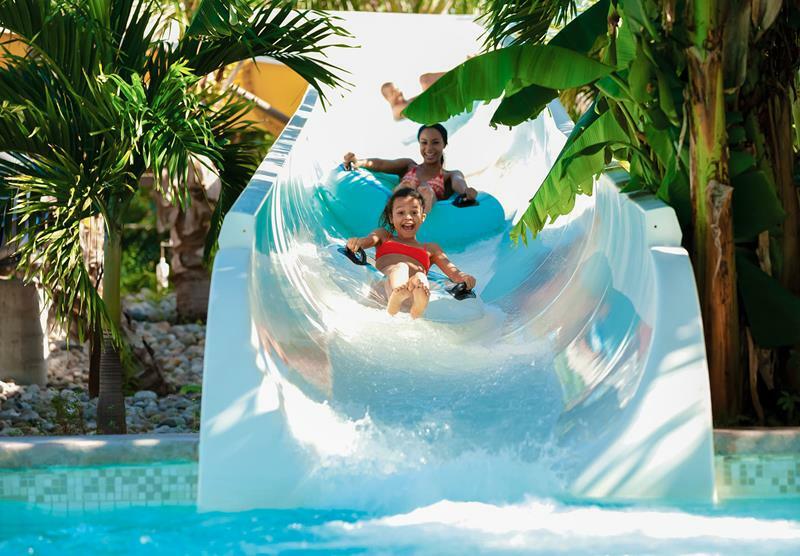 Start your ultimate island vacation off with a splash by taking the plunge down one of Pirates Island Waterpark’s awesome water slides. 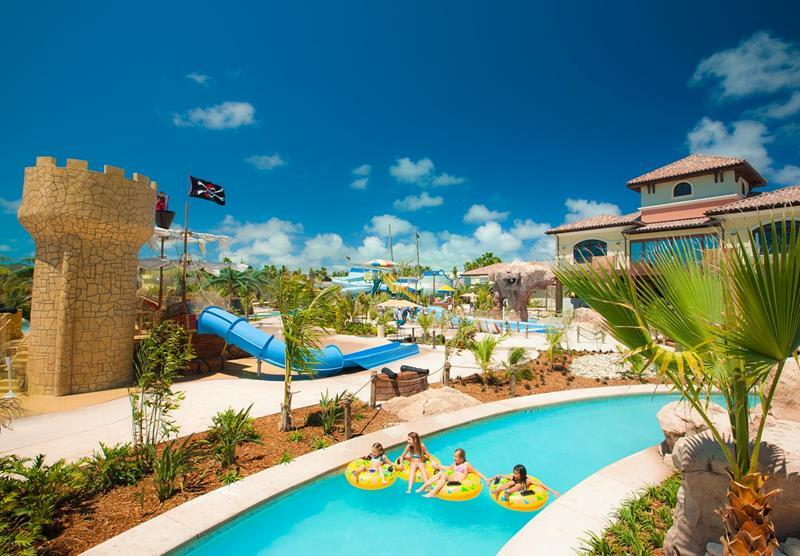 No water park would be complete without the lazy river, and Pirates Island Waterpark has an awesome one! If you have little ones in your party, they’re sure to enjoy hanging out with all of their favorite Sesame Street characters. 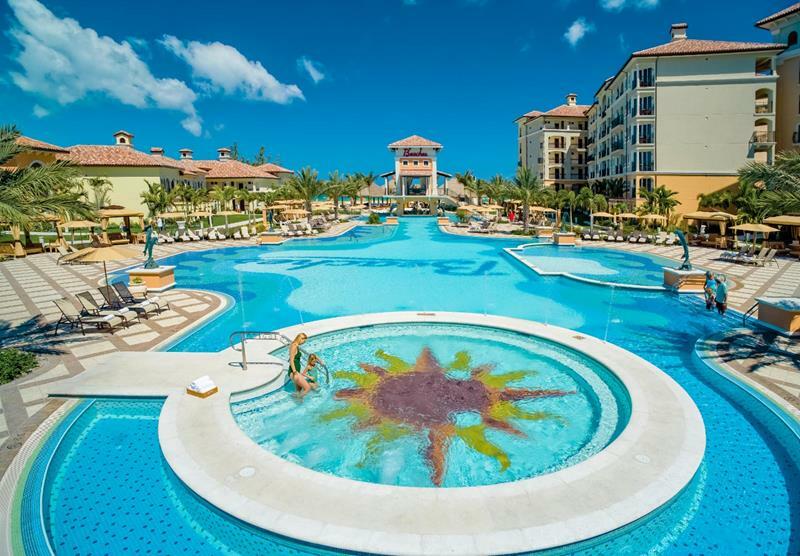 The main pool at the Italian Village at Beaches Turks & Caicos is the resort’s largest, offering plenty of places to swim, soak or sun. Need a cocktail but don’t want to get out of the pool? That’s what the swim-up bars are for! Of course, you didn’t come all the way to the Caribbean just to hang out in a pool, you came to enjoy signature Caribbean beaches! 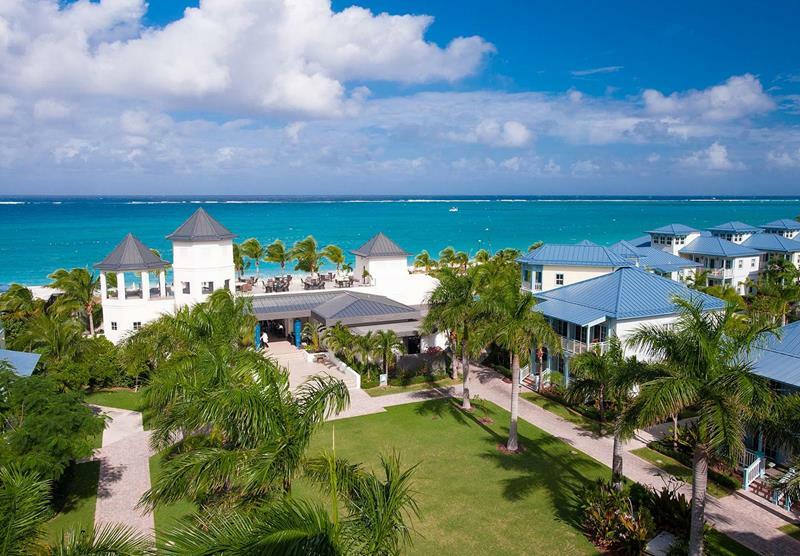 Guests of this all-inclusive resort can head out on one of its many boats from some adventure on the placid Caribbean waters. With all the fun you’re going to be having, you’ve got to stay well fed! Enjoy a hearty meal at Giuseppe’s Italian Restaurant. 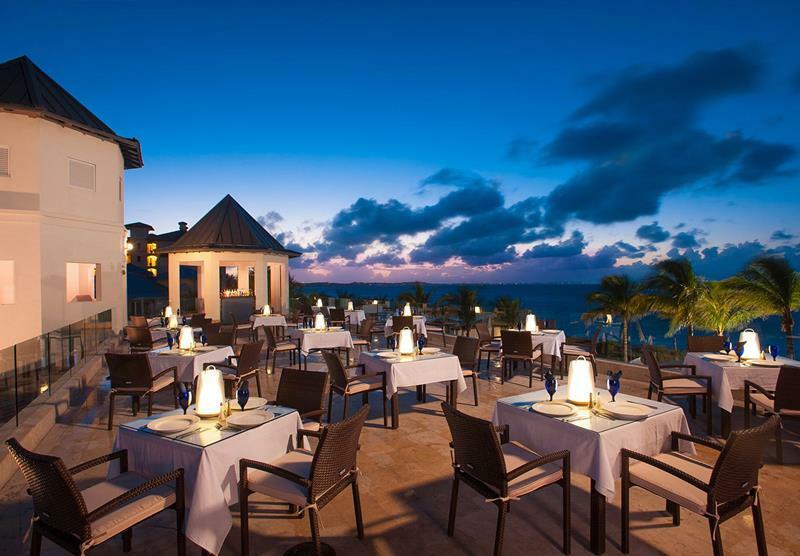 If you and your special someone are looking to get away for the evening, then you’ll want to check out the al fresco dining of the Sky Restaurant. Your kids are sure to enjoy the retro feel and fare of Bobby Dee’s, an homage to the diners of yesteryear. Do you need a night away from your teens and tweens? Let them mingle with others their age, while you do something else! While the kids are entertained, you and your special someone can enjoy the peace of the beach and one another’s company. 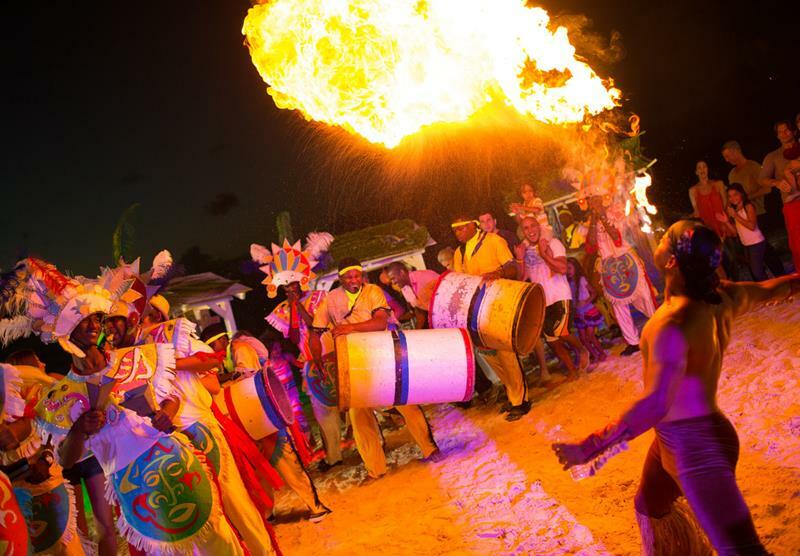 Every night at Beaches Turks & Caicos you can expect shows that will make you forget all the travails of home. There’s probably nothing more relaxing in the world than getting a message as the cool ocean breeze wafts over you. 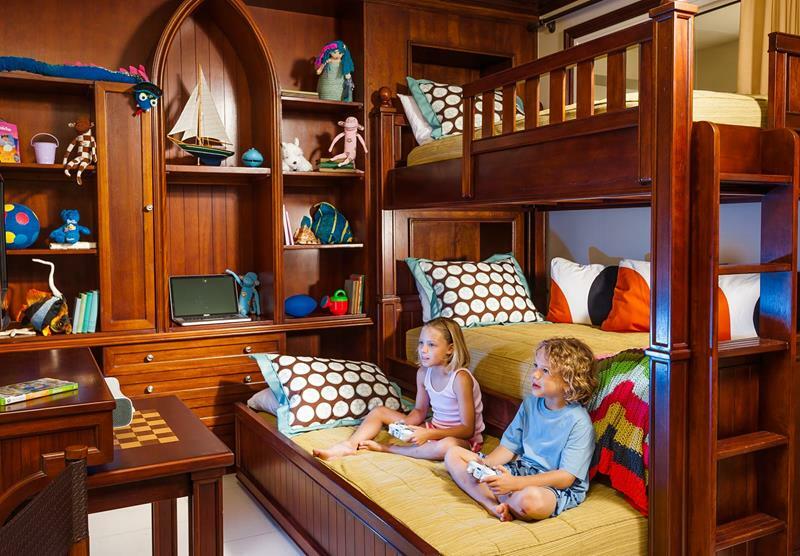 With plenty of amenities for families, including video games, the Family Suites are ideal for the ultimate family vacation. 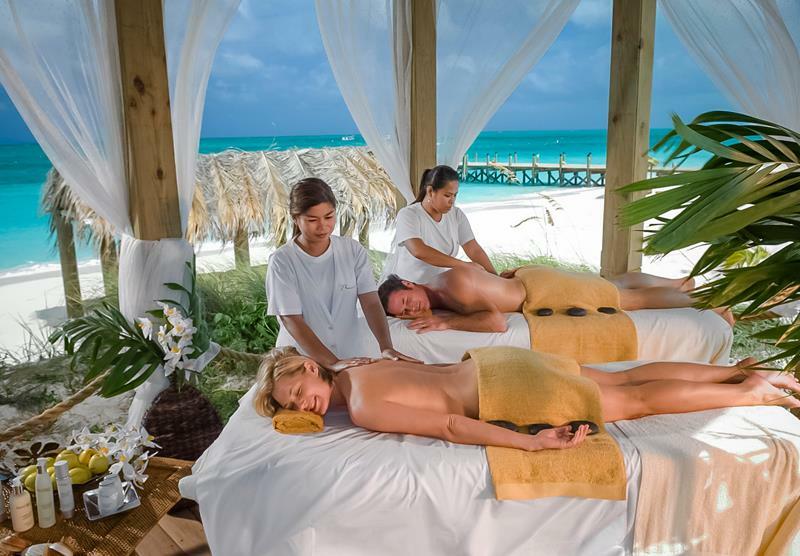 Do you want to be tended to for your entire vacation? 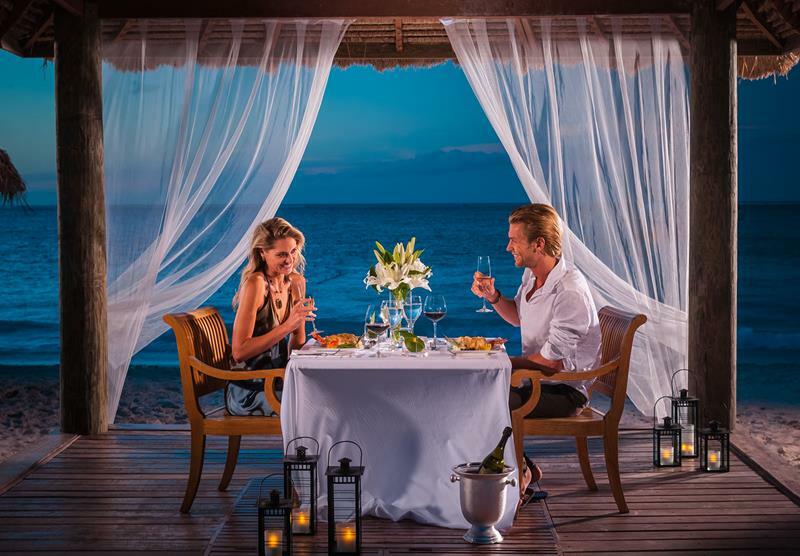 Then booking a Butler Villa at this all-inclusive resort is the way to go. Get into the swing of the island feel with a light and airy Key West Oceanview suite. For the ultimate in luxury that this stunning all-inclusive resort has to offer, you can’t do any better than these amazing suites. 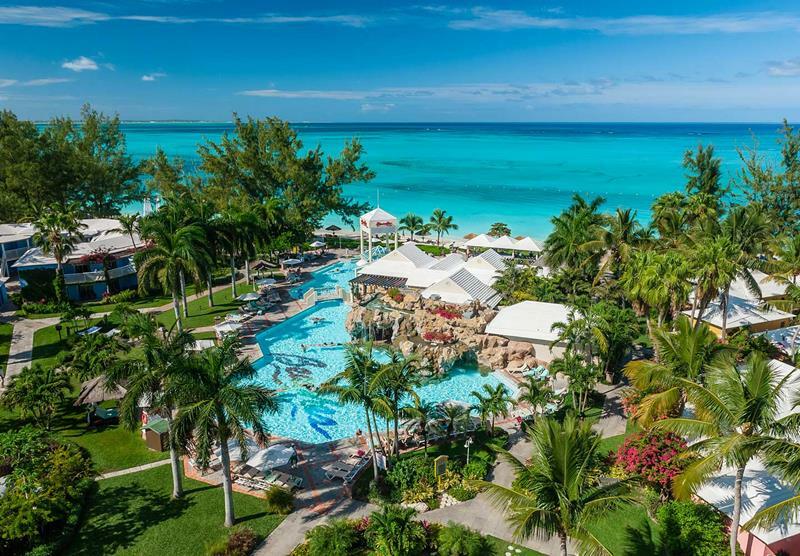 After seeing everything that Beaches Turks & Caicos has to offer, wouldn’t you like to book your next vacation there right now?